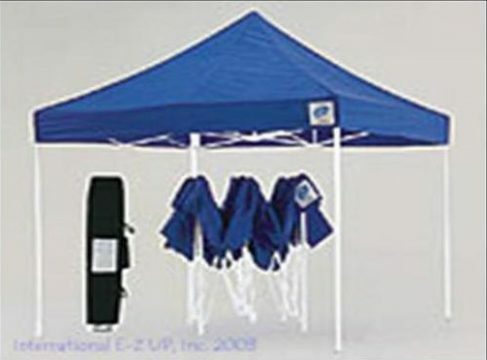 Authorized dealer of The Express II instant portable canopy and The Eclipse II which is the #1 Best Selling Professional Shelter worldwide. 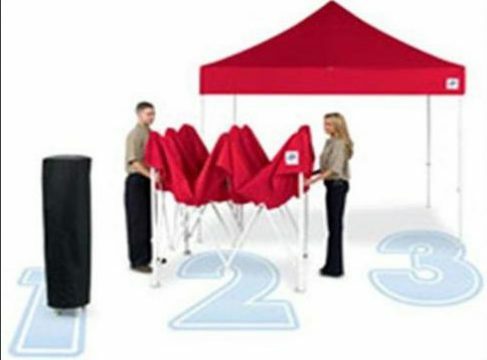 The Vantange instant portable canopy is economical, lightweight and convenient. The Eclipse II is the #1 Best Selling Professional Shelter worldwide.